We design the exclusive private tour for you. 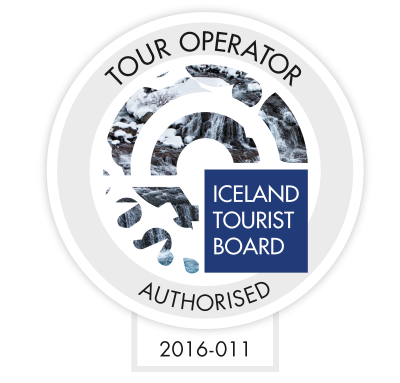 Mr. Kjartan Valgardsson is a qualified guide and licenced tour operator. He graduated from Iceland University in 1984 with BA in Icelandic Literature and Grammar and Literature Theory. He holds a private pilot licence and an extended drivers licence. Kjartan has lived in Denmark, Sweden, France and Mocambique. He speaks English, Swedish, Danish, Portuguese and French.